Our program Advisory Board, consisting of the persons responsible for hiring Paralegals at employers large and small, tell us their success depends on an ability to hire OUR graduates. They project that need to not only continue but to INCREASE. We NEED Students interested in rewarding CAREERS in the LAW in order to meet the needs of the LAW FIRMS big and small and Corporate Law Offices of Fortune 100 employers throughout Central Illinois. We have graduates working in Rock Island, Galesburg, Bloomington-Normal, Champaign-Ubrbana, Lasalle-Peru, the Peoria Area and beyond. 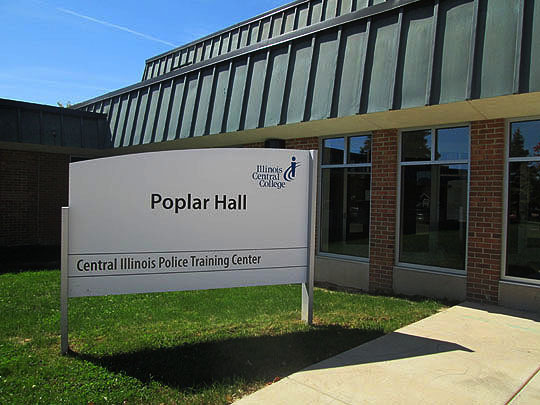 Employers come to US first because we are THE CHOICE for Paralegal Education in all of Central Illinois. If you or someone you know is interested in a career in the law and how our program can get you there, contact me and I will answer any and all questions.